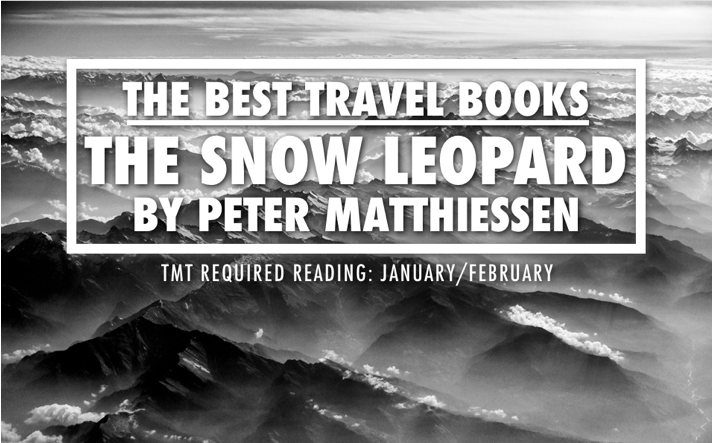 TMT Required Reading: Every two months I select a classic travel and adventure-themed book to read (and send a copy to my brother and dad to read too). 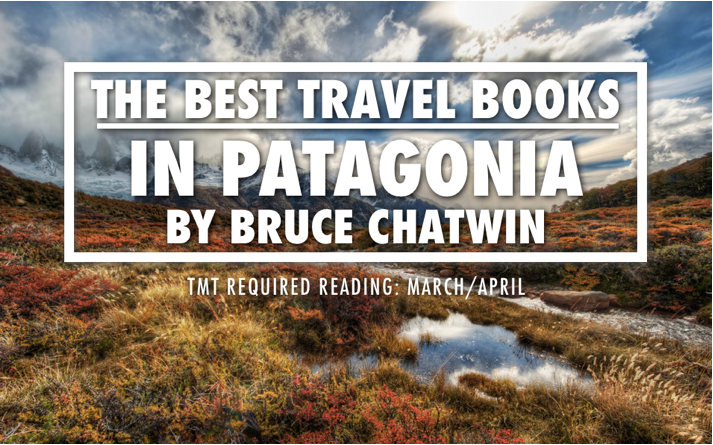 March and April’s book is In Patagonia by Bruce Chatwin. 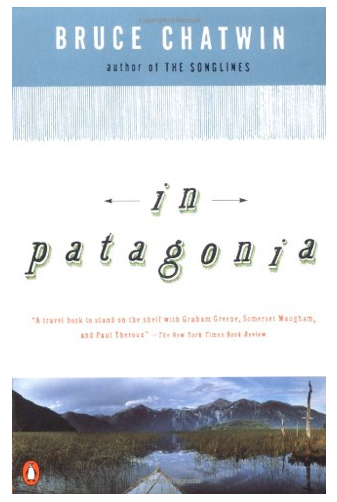 Published in 1977, In Patagonia is the result of Chatwin’s 6-month trip through Patagonia in 1974 after leaving his job as an arts and architecture journalist for London’s The Sunday Times Magazine. Called “A little masterpiece of travel, history and adventure” by the New York Times, In Patagonia is experimentally structured, broken into 97 parts, some only one paragraph long, that together are more of a collection of vignettes, tales, observations, history and anecdotes than a cohesive story. Although non-professional reviews of the book are polarizing (some people love it and some people don’t), In Patagonia is considered one of the most quintessential pieces of travel writing. This book has been on my reading list for a very long time, but in mid March my brother is headed to Patagonia for 10 days (I’m petty jealous), so I figured there’d be no better time than now to finally read it. Photos credit: top photo “Patagonia Alive” by Trey Ratcliff, modified with text.